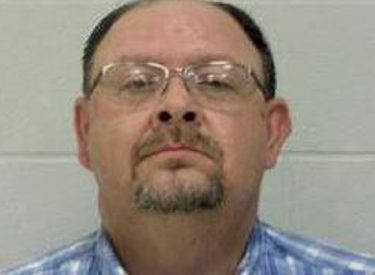 ENID, Okla. (AP) – The Oklahoma Court of Criminal Appeals has been asked to decide whether a sheriff will go to trial over the death of an inmate who spent more than two days in a restraint chair. The Oklahoman reports that special prosecutor Chris Boring asked the court Wednesday to decide on a trial for Garfield County Sheriff Jerry Niles. Niles has pleaded not guilty to first-degree manslaughter in the June 2016 death of Anthony Huff. Boring’s request comes after a judge in August sent three others to trial over Huff’s death but dismissed the case against Niles . The judge cited insufficient evidence. A reviewing judge upheld the dismissal last week. An autopsy lists Huff’s probable cause of death as chronic alcoholism. He was arrested for public intoxication. Niles is on paid suspension.